MAGNÉTICAS COM PROTEÇÃO DE BORRACHA. CONECTOR PARA O ACENDEDOR DE CIGARROS. SISTEMA DE AMORTECEDOR DE IMPACTOS. 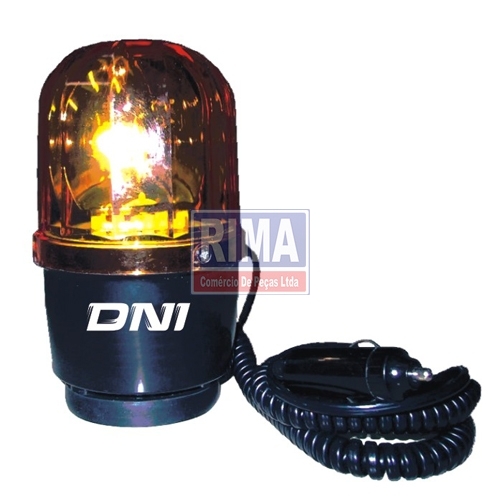 FUNCIONA COM LÂMPADA AUTOMOTIVA COMUM (10 WATTS). MEDIDA Ø10 x 18,0cm.